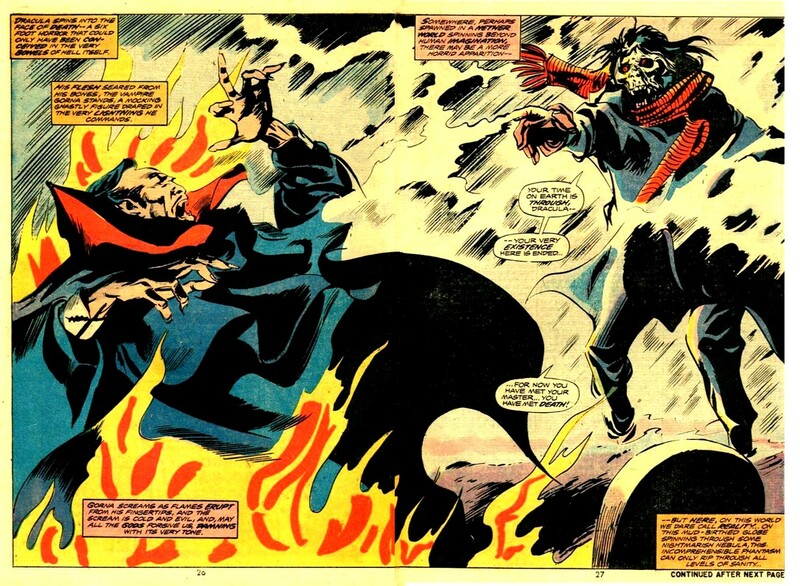 Interestingly enough, Marv Wolfman and Gene Colan's masterpiece topped no-one's list and only made the #2 spot for one participant, but he dominated the bottom half of enough lists to climb to the #1 spot. 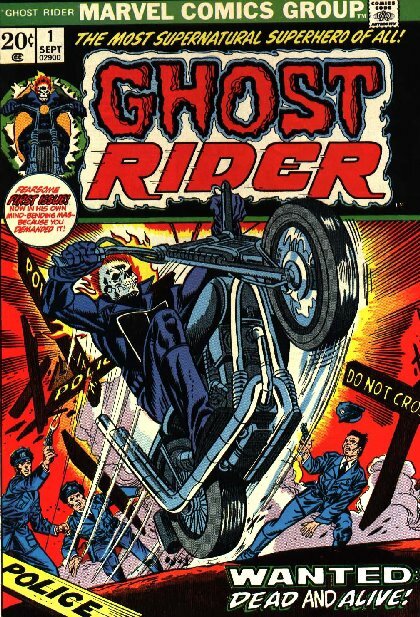 Some voted for the Ostrander/Mandrake version, some for the Fleischer/Aparo version, and even Doug Moench's run got mentioned, but there was no love for the Golden or Silver Age versions. Bronze Age awesomeness for the tie, as each vote cast was specifically for the mid-1970s versions of these three characters. Another winner that picked up most of his votes towards the bottom of participants' lists. It really does seem that if you were a horror character with your own Marvel color comic in the mid 1970s, you were bound to top this year's list. But the results get more interesting down-list with the runner-ups. I saw quite a few choices that I'd never heard of before and am now excited to check out. And, at the end of the day, isn't that always the best part of these events and of this community in general? Thanks again to those of you who participated and made this contest all the richer for your contributions! And thanks to you shax, for organising this little fright fest. It's now got me hankering for the 12 days of Christmas. Was fun, shax. Thanks for organising it and tabulating the results.